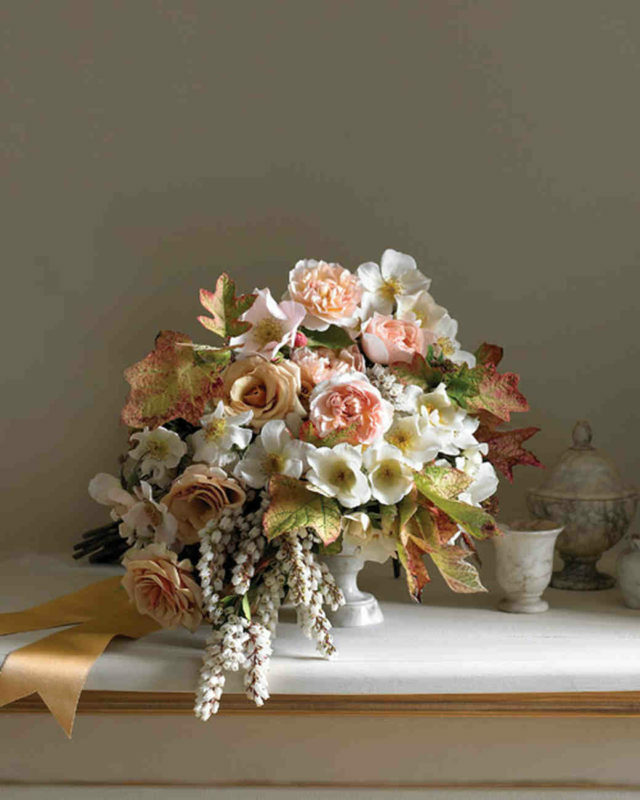 For classic weddings, the florist in Singapore can make use of this filler flower as the main attraction, too. This flower is no longer a plain filler flower but a star that can serve as the main focus for wedding bridal bouquets, decorations, centerpieces, cake topper, and more. The baby’s Breath flowers can be placed in a glass jar or wooden boxes to give the venue that rustic and vintage appeal. The wedding florist may also create a hand bouquet of Baby’s Breath and place it just beside the wedding cake for elegance and uniqueness. When it comes to floral designs and arrangements for weddings, you can count on this affordable and versatile flower. If you are having a garden wedding or outdoor wedding, you can give the venue a chic twist by adding the Baby’s Breath flowers. The internet can give you an easy flower arrangement idea for the DIY wedding designs. 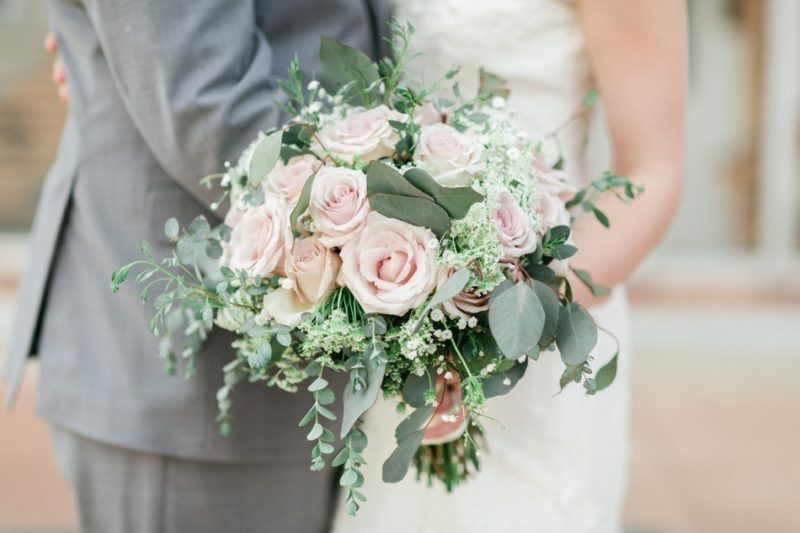 You can add bunches of Baby’s Breath on chairs and aisle or fill the altar with these inexpensive flowers to give the settings a touch of elegance. 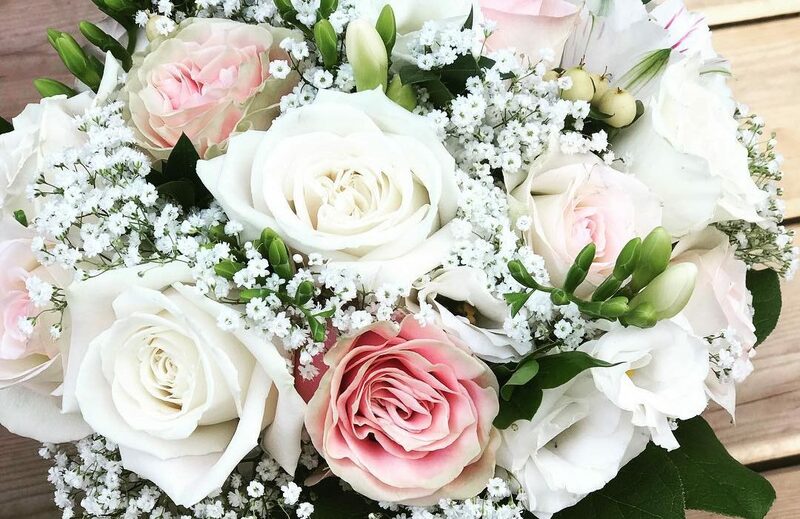 The flower shop also has the best materials and accessories that you can rent for the wedding, or have your wedding florist provide everything for your unique wedding style. There are so many breathtaking baby’s breath flower decoration ideas for classic and romantic weddings. Let the online florist help you choose the best design fit for your wedding theme and wedding style. The white flowers of the Baby’s Breath are sure to fill every corner with charm and beauty, whether you prefer to have them hanging on the walls and ceilings or have them spread over the long tables on reception. The Flower Delivery of Baby’s Breath is a perfect choice for any classic and romantic wedding style. Thanks for sharing the beautiful website,will bookmark it for for reference. This is really the coolest idea.. Flowers do add additional charm to any function.. Will check out the website.. Flowers and romance go hand in hand. Babys Breath flowers look so good and are sure to add that special something to any wedding. I never heard about this flower before but now as I know about, i will make sure that i use it on my wedding. I love flowers. These are really beautiful. Thanks fir your detailed post. I got to know so many things. Flowers always add a new colour to the event. Baby breath flowers look beautiful & can be used in different way as a decoration. Waao..these flowers look so elegant and adds a romatic touch to the whole occasion. Would suggest this to my sister who is about to get married..
Baby’s breath is as pretty as a dream. Some great advice to deck up the wedding scene with grace and beauty. Love these floral arrangements. Flowers always uplift the mood and add character to any space. Thanks for sharing these. I will check these out. Hey I haven’t heard about this flower but great it is going to be used by many in Singapore especially in marriages.